Propper brings together the perfect combination of style and technology in the I.C.E. Performance Polo. Engineered with an advanced moisture-management system, material actually dries 125% faster than cotton and 30% faster than conventional polyester. Cooling properties are literally built into the very fibers of the garment, which prevents the technology from wearing or washing out, even after countless launderings. Not only will the I.C.E. 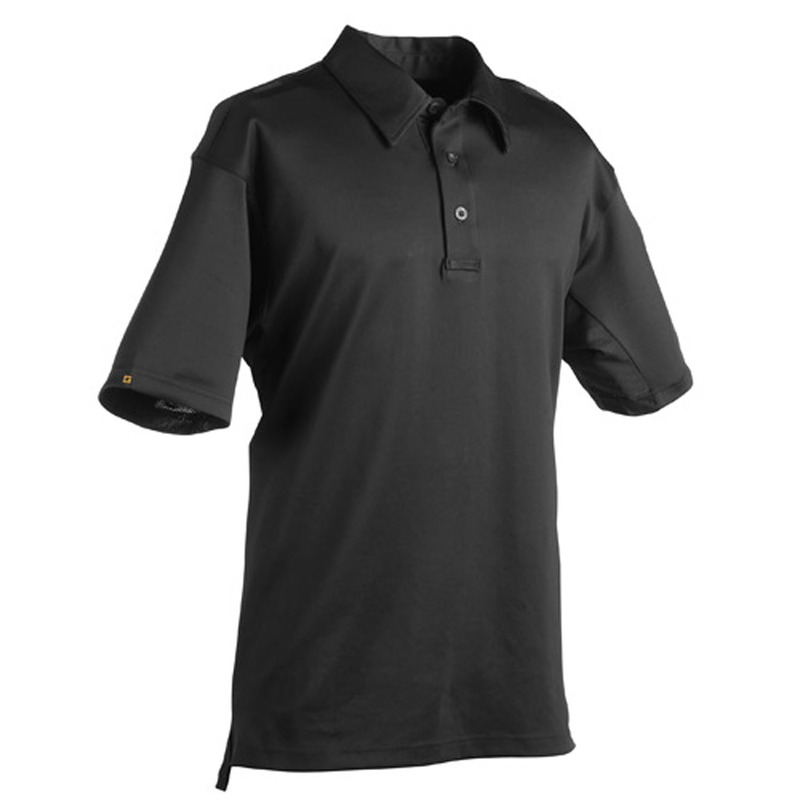 Performance Polo keep you looking crisp and feeling confident, but you will also appreciate the increased mobility that the underarm mesh ventilation provides. What’s more, the durable fabric of this polo resists fading, wrinkling and pilling for an easy-care, on- or off-duty garment. We had these shirts issued to us while overseas int he middle east. Cut to idk 4 yrs later and these shirts still look great.